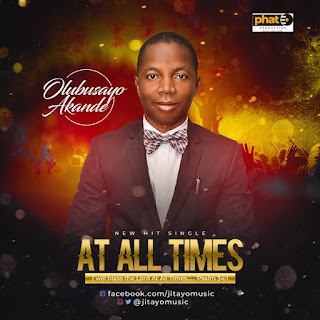 Olubusayo Akande, psalmist, songwriter and founder of JITAYO Music Production is out with his latest single track "At All Times". 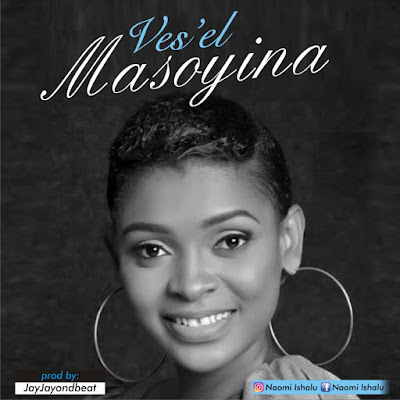 This song expresses the grateful heart of an overcomer who has been delivered from every trouble through God’s love and grace. 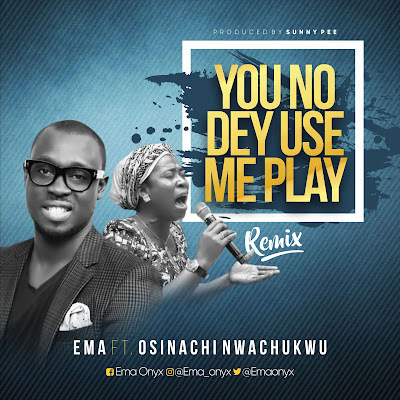 This great song is produced by none other than our own evergreen music producer PHAT-E, CEO and founder of PHAT-E PRODUCTION. Olubusayo Akande is the founder JITAYO Music Production and her mission is to reach the world by standing in the gap and using his songs to minister the saving love of God.